Summer is ending and that means Arizona’s wedding season is upon us! 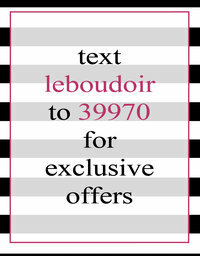 Boudoir photography makes the best gift for your hubby to be! We love working with engaged gals prior to their big day. And it is such a joy to learn about each unique love story during their boudoir photography session. When you are looking for a boudoir photographer we want you to know that at Le Boudoir Studio our team features kind and experienced photographers. We know how important it is to give each of our clients a kind and talented photographer who knows how to coach them through each pose, and be their new BFF during their boudoir photography session. 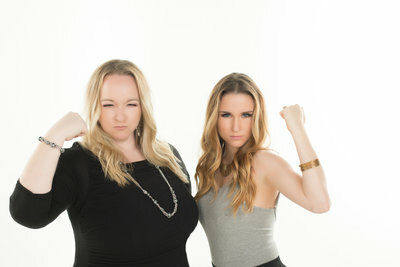 Just like our previous photographers, our two newest team members; Jenna and Traci know how to just that! Jodi Lynn and Sylvia are excited to grow the Le Boudoir Studio team and feature such wonderful women as studio photographers.